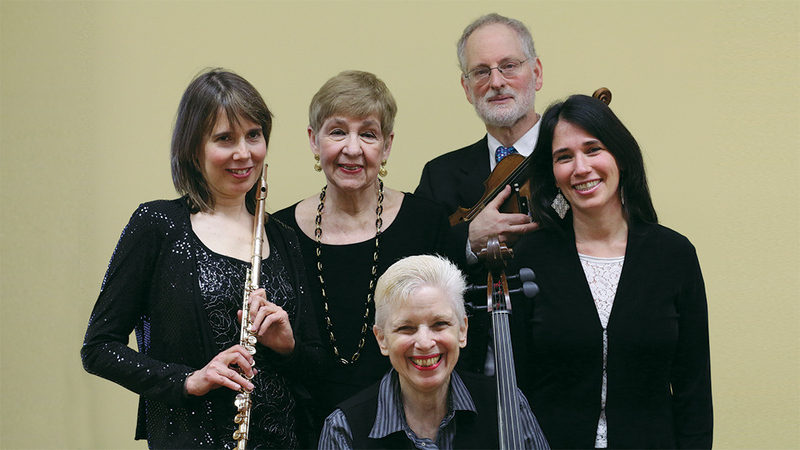 The All Seasons Chamber Players returns to the Teaneck Public Library to perform “Indomitable Spirit: Beethoven and Beyond,” a spring program of chamber music featuring composers who overcame major life challenges. 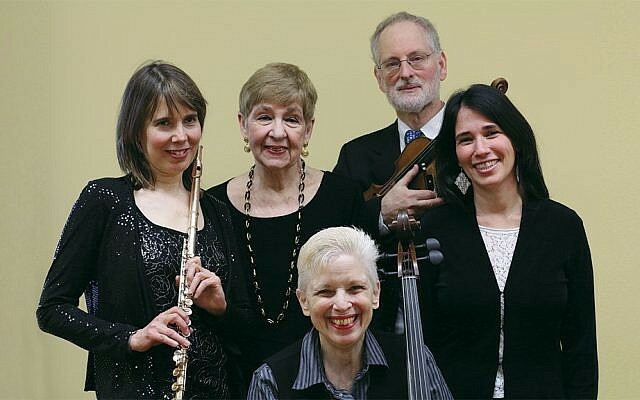 The concert, part of the library’s Music On a Sunday Afternoon series, sponsored by the Friends of the Teaneck Public Library, is on Sunday, April 7, at 2 p.m. Performers include flutist Lisa Hansen of Leonia, violinist Bob Lawrence, cellist E. Zoe Hassman, and pianists Jean Strickholm of Demarest and Jacqueline Schiller-Audi of Paramus. A reception will follow the concert. The library is at 840 Teaneck Road, corner of Cedar Lane, and is handicapped accessible. For information, call (201) 837-4171.